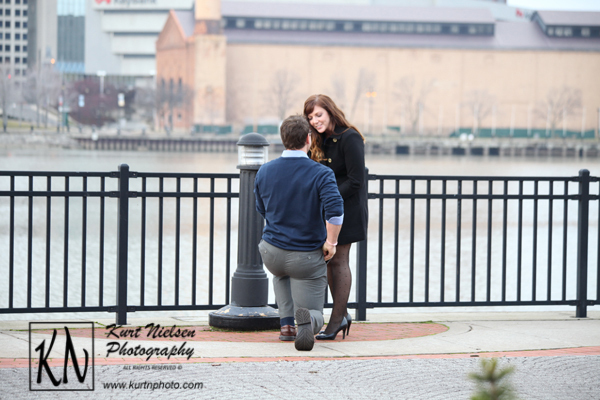 Did he get down on one knee and pop the question? 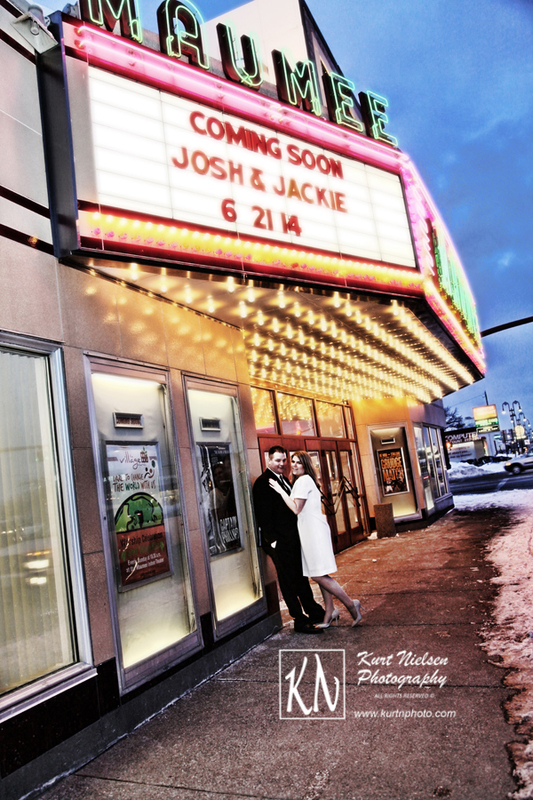 Now is the time to start planning your wedding! 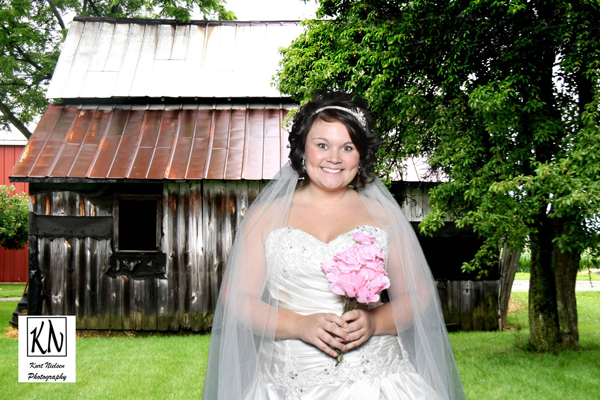 The best way to gather information is to attend a bridal show! 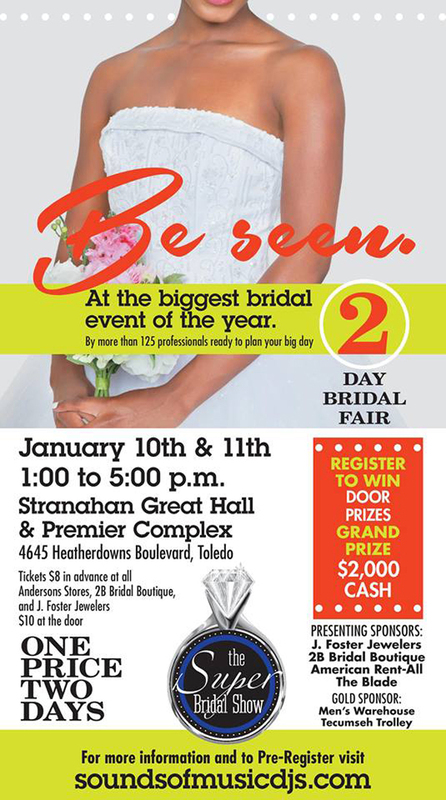 Come join us on Saturday, January 10th and Sunday, January 11th, 2015 for the Toledo area’s biggest and best bridal show! 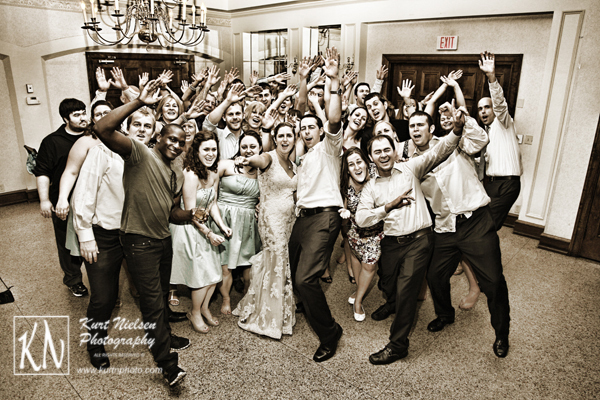 The Sounds of Music DJs Superbowl of All Wedding Shows! 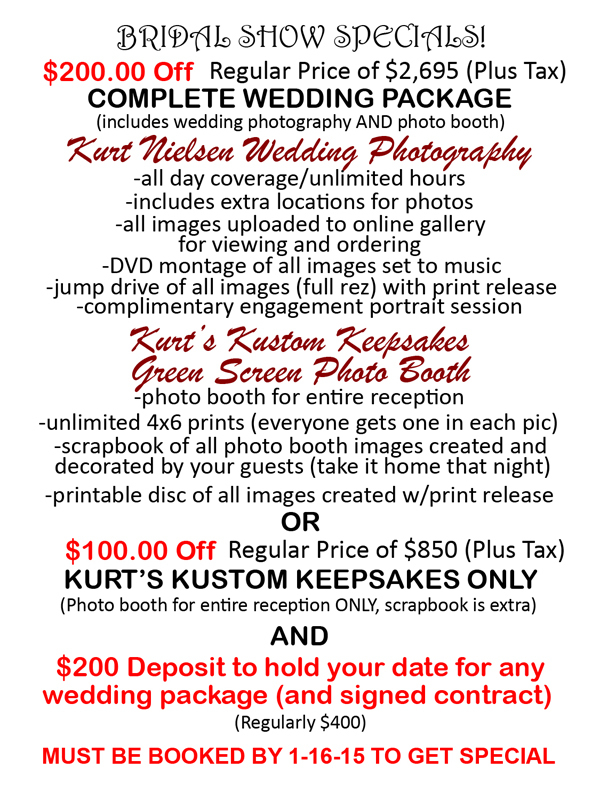 We will be at The Premier Banquet Complex from 1pm until 5pm both days with my Kurt Nielsen Wedding Photography and my Kurt’s Kustom Keepsakes green screen photo booth! 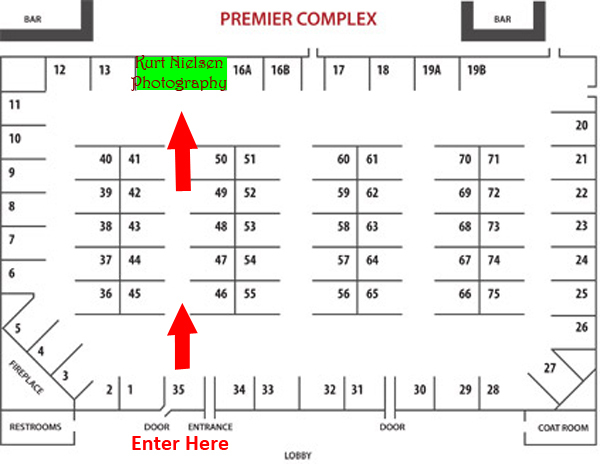 We will be located directly across from where you enter the room! Just look for the big green screen! 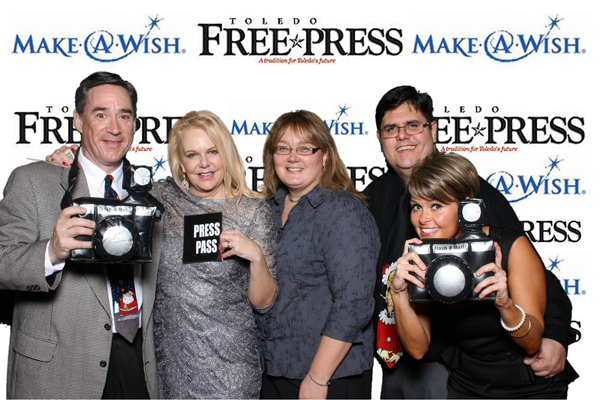 Make sure you check out my photo booth and get an ice cream treat from Hit of the Party (ice cream and frozen drink rentals). Don’t forget to sign up for my give-away during the show! 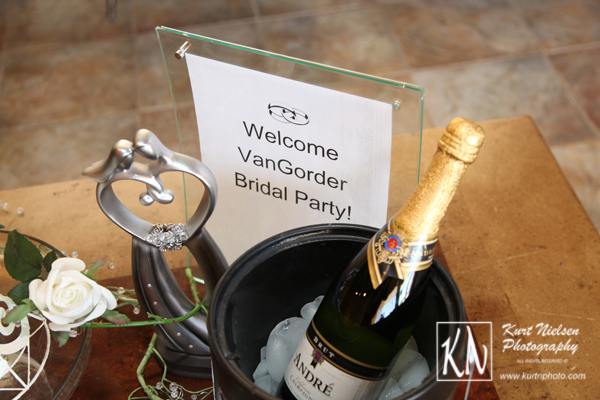 We will also be having great bridal show discounts! 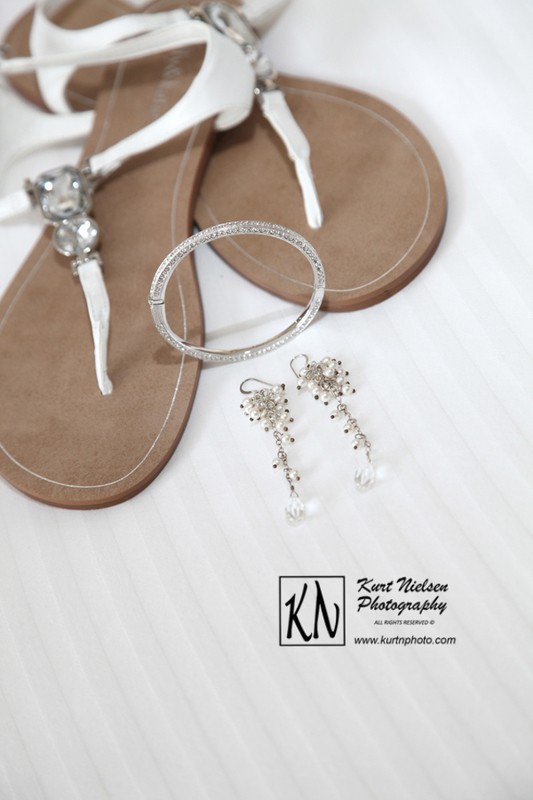 Here is a sneak peek of my offer that is exclusive for the brides in attendance! Don’t forget to pre-register to save time! 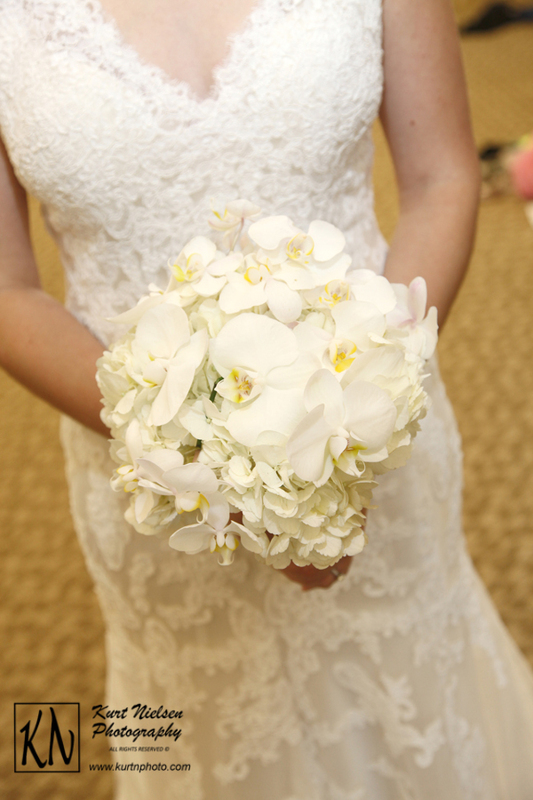 Keep watching this blog for tips for attending this bridal show! Hope to see you there! So many Bridal Shows! So many Vendors! So many Ideas! So MUCH Money! How in the world do you sift through all of this information and choose? Start with the basics! Wedding planning is a long and complicated project and may be a lot more work than you realize, or can even handle by yourself. Don’t be afraid to ask for help if you need it. 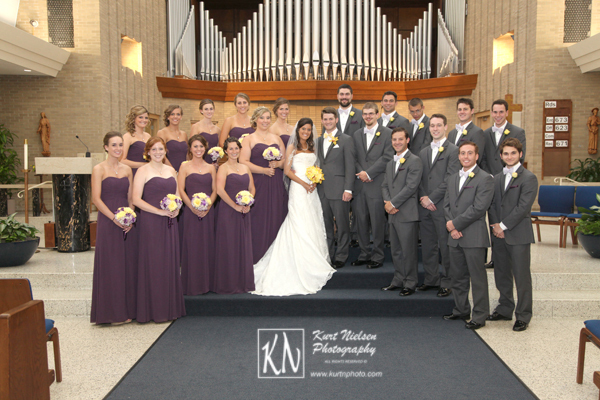 Ask friends that have been recently married or even a wedding planner to help you. Some of them even have plans to just help you get started or do everything all the way through to the big day if you need them. 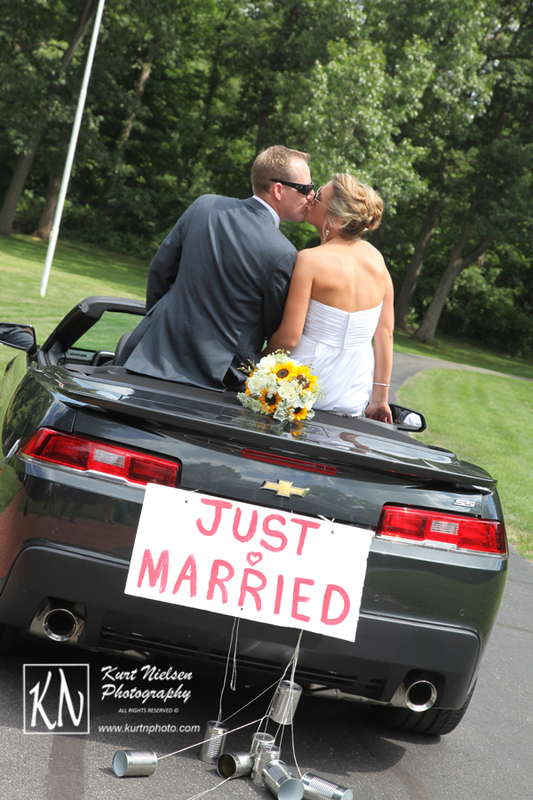 Probably the first thing you need to do is set a realistic wedding budget. How much are you going to be able to spend and then how are you spending it? Next, organize your information into categories. 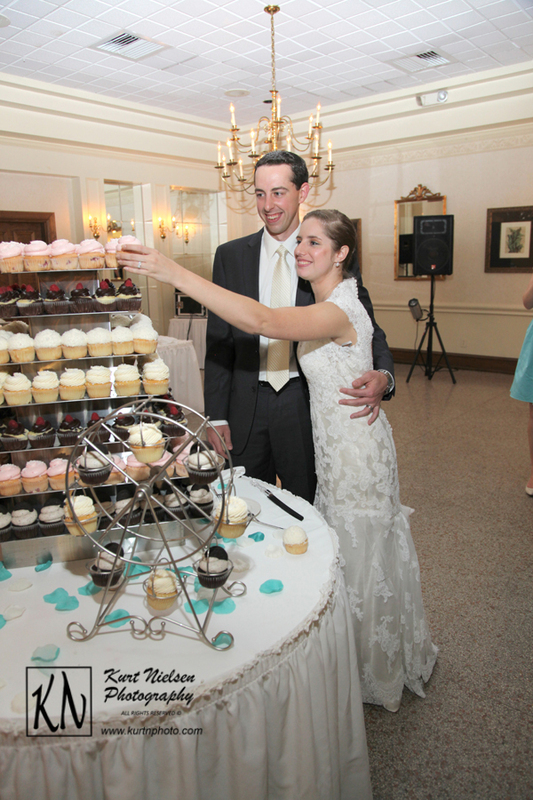 The main things you need to book once your wedding date is set, are the ceremony site, reception hall, photographer, DJ, and Caterer. These are also the most expensive parts of your wedding day and the things that will need to be booked long in advance. Once you have these booked, you will know how much you will have left for other expenses. But how do you choose? 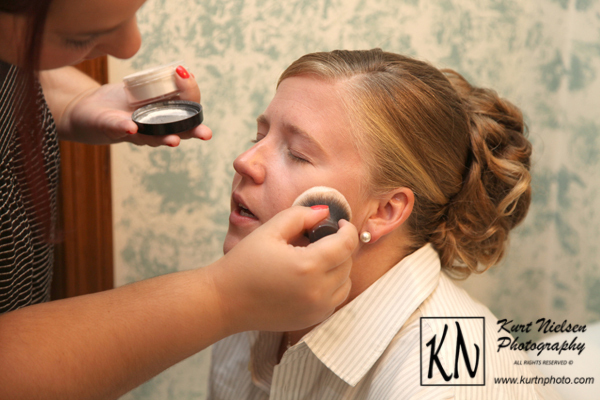 If you attended a bridal show, you probably met a lot of vendors that were more than willing to help you so they could acquire your business. They all had beautiful displays and may have been overly friendly. But do you really remember each vendor with whom you spoke? Probably not, especially if you attended more than one bridal show. However, I am assuming they did give you information on their services and pricing to take home. Now you need to “investigate.” Check out their websites. Compare their pricing. READ THEIR REVIEWS! While doing this, make sure you are comparing apples to apples. Remember that serving Filet Mignon at each table is a lot more expensive than a buffet style baked chicken and mashed potatoes dinner. The same is true with photographers. I have noticed that the new trend in photography is a second photographer. 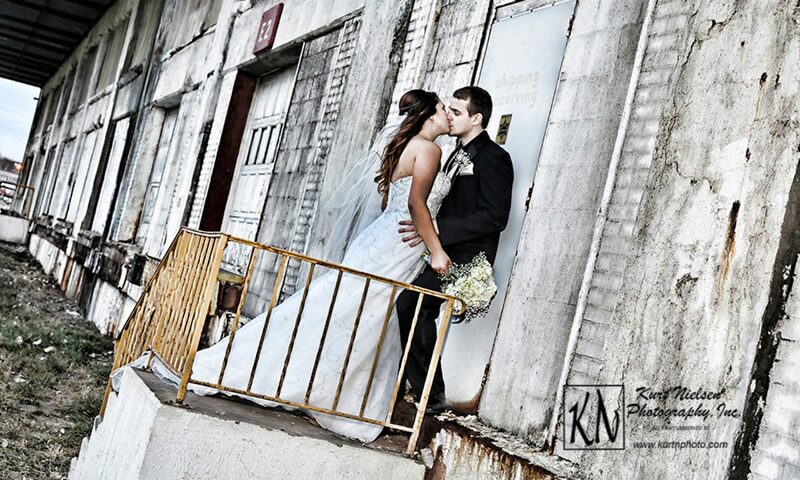 I have always been alone when I have photographed weddings, and have been able to catch every moment of the day. I also have (believe it or not) been a guest at weddings that have had two photographers. Do you know what I noticed? 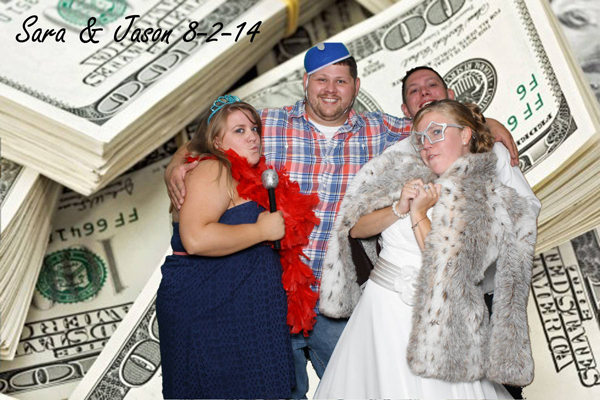 While one was shooting, the other was “on break.” They did both shoot the wedding, and the cake cutting, first dance and bouquet and garter toss at the reception, so basically, you are paying for two people to do the same job, (that your friends and family are also doing for you for free). Yes, it is different angles, but basically, the same things. 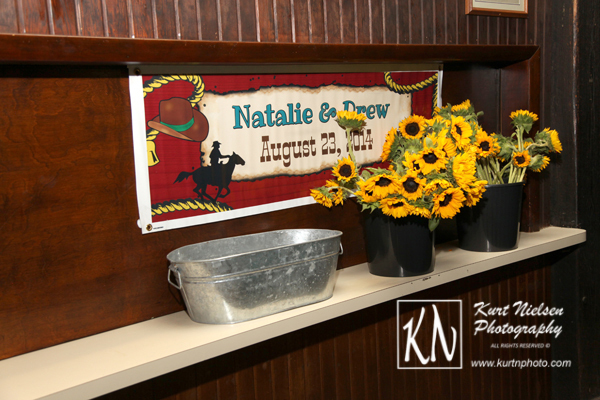 Plus, sometimes, the second shooter is an intern or new photographer that is just learning the business of wedding photography. Some photographers even “contract” other photographers and overbook themselves just to get the business. Just because you spoke with the “main” photographer, doesn’t mean that person will actually be photographing your wedding. 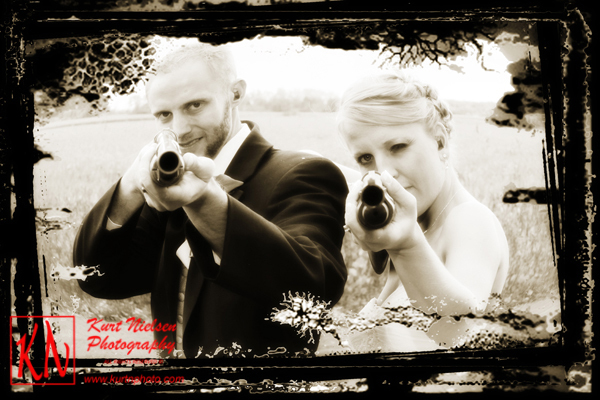 So be careful when you decide you want a second photographer or a photography business with multiple photographers and find out who will be photographing your big day and just what exactly the second photographer will be doing, if you hire one. I’m not saying that all wedding photography businesses that offer two photographers work this way, I’m just letting you know from my experience in the business that this does happen. Be very careful so you are not disappointed with the end results. As I said previously, I usually do work alone. 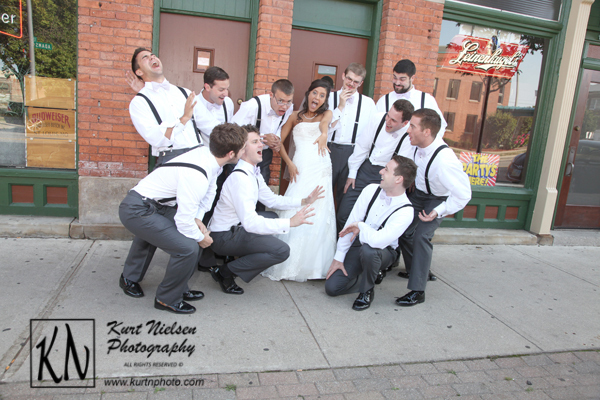 However, there may be instances where I feel a second photographer would be beneficial. 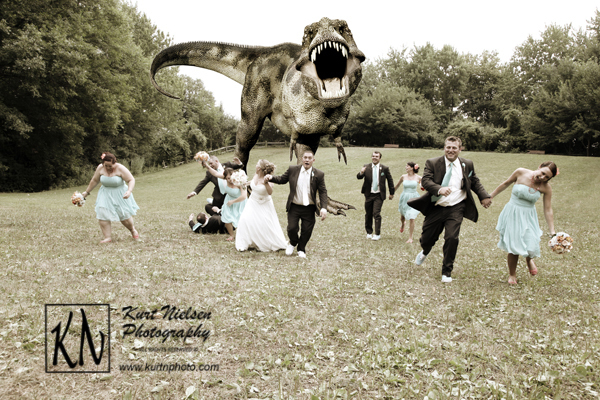 If this does happen, I could pull from my extensive list of photographer friends that I have worked with over the years that do have the knowledge and professional experience to capture the important moments of your wedding as I would. Another trend is to give everything on a disk. This is another thing that you really need to find out what is really included. Most of the newer photographers are doing this just to get the business. But what do you really get? Do they do any special effects or are they just the raw images that have been edited? (deleted the blurry ones, color corrected the ones with the bad lighting, etc.). Do they add any vignettes (gradual darkening or softening of the edges)? Do they add regular effects (black and white, sepia, etc.)? Do they add any other special effects like this one? When they say they are high resolution, does that mean full resolution where you can print at any size or just up to a certain size like an 8 x 10? These are all questions that need to be answered so you do not become disappointed with your choice. If they give you the disk, do you get the copyrights to all of the images, or just a select few? 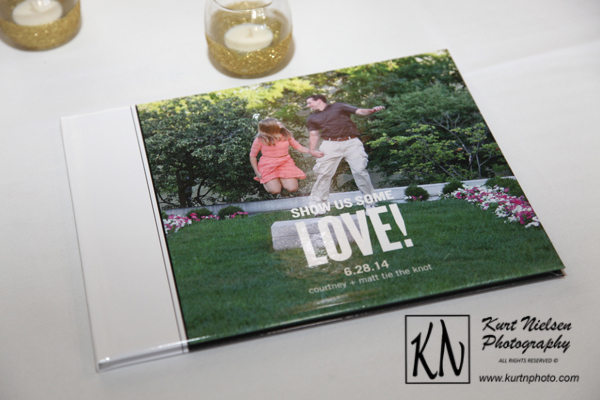 Plus, assuming you are getting the disk of images so you can make your own album and get your own prints cheaper than going through the photographer, you also have to take into consideration how much time and effort and the actual expense of doing your wedding album yourself, and the quality of the album and prints that you are able to access. Yes, you can get good quality items fairly reasonable, but they usually are not standard professional quality. Once again, do not become disappointed in your choice. 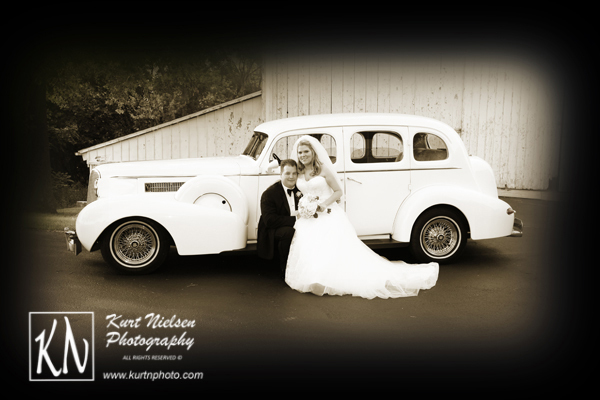 After your wedding day, the memories that you created and your photographs will be all that you have left to tell the story of your wedding day. Be an informed shopper and choose wisely. 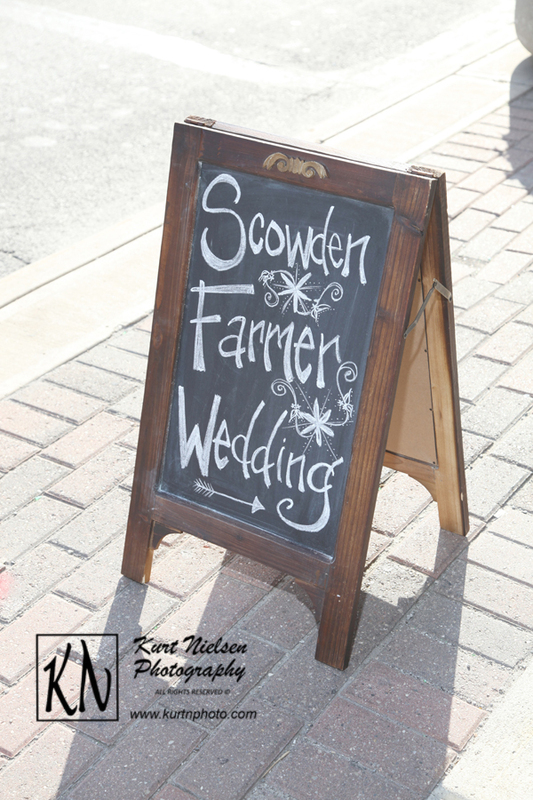 Meet with more than one vendor and make sure that you are comfortable with your choice. Ask to see examples of their work and compare it to what you can get somewhere else. 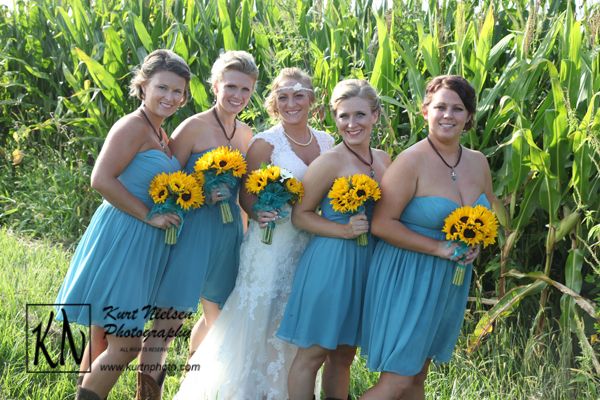 Read their reviews, talk with other brides that have worked with them. And don’t hesitate to even check with the Better Business Bureau for complaints against the companies you are considering. Don’t be pressured by the vendors. Make sure there are no hidden costs and you are getting exactly what you are expecting to receive Definitely don’t expect everything for free or at an extremely discounted rate. And most importantly, remember, you get what you pay for!